Home / Foundation Repair, Tile Installation Ottawa, Uncategorised / How to Hire a Reliable and Best Company for Tile Installation? CAN YOU HELP ME WITH SOME REFERENCES? WHAT ARE YOUR WORK PRACTICES? Ready for installing new tiles? Looking to hire the best and experienced installer who can install these in the best way? 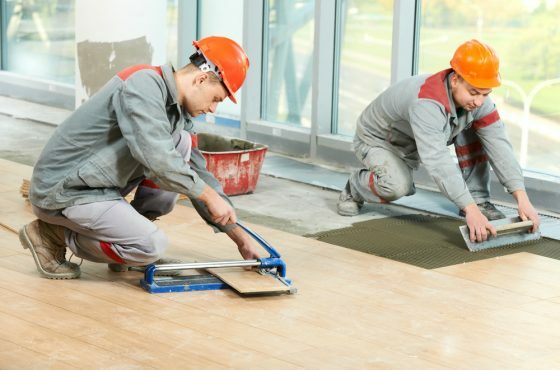 There are numerous companies that offer the services of tile installation, what’s more vital is to hire the best one in order to get the work done in a proper way. Make sure to schedule a proper appointment with a contractor for an estimate. Generally, all tile contractors perform a completely free estimate. 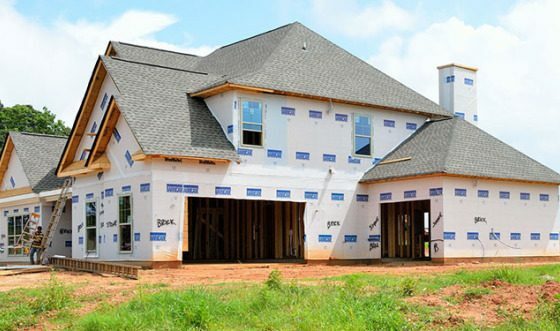 It can annoy contractor when they find no one at home, so make sure you are there at your home when they visit your place for estimation. On the other hand, if they didn’t arrive at a scheduled appointment then it’s an indication of a red flag, which means he is not keen in your entire project. Below given are some questions that one must ask when having a converse with a contractor. They will give you the answer of your every question if they are really interested in working for your project and if not, then it’s better to avoid hiring them. Have a look at these! By hiring an inexperienced one you won’t be able to get effective results, so it’s better to hire the one who possesses years of professional experience in the same industry and have earned much reputation for their quality work. 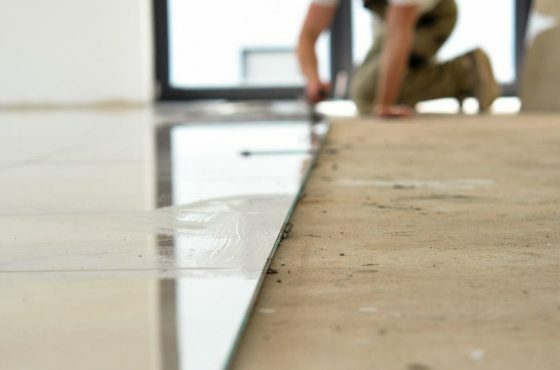 Team of Tile Installation Ottawa has an amazing experience in the field of Foundation repair. Ask for some references- and contact them to get an idea about the contractor. Contact at least two references and ask each and everything regarding the company/contractor- how punctual they are in doing their work, do you get desired results by hiring them, are they serious in doing their task well and much more. Request evidence. Ask them to show an endorsement of certification. Also, make sure they carry with them liability as well as laborers compensation insurance. A reputable and reliable organization generally carries both. You can’t imagine how imperative this information is! Ask questions like how will they perform the work? At what time will they start? How they will take care of your carpets and other furniture’s from damage? How will they handle trash and remains? The answer of all these questions can give you an idea regarding the contractor that you are planning to hire. Did their agreement seem simple? Simple doesn’t imply that it’s correct and entangles doesn’t imply it’s not right! What it actually means is: If you won’t be able to comprehend, or it’s excessively complicated, ensure to get clear comprehension in writing. Installing tile is a time-consuming task that requires proper skills and hands-on experience. By hiring the wrong contractor, you may end up with costly replacements and prices. So, ensure to ask the above-given questions before hiring any contractor for tile installation. Foundation Service Ottawa is a fully licensed and insured company that specializes in foundation repair and waterproofing in Ottawa and its surrounding areas.